I hope it’s not too late to wish you a happy new year this being my first letter of the year. How is your new year going already? This year has started slow for me and it was exactly the calm, cosy holiday of my dreams. 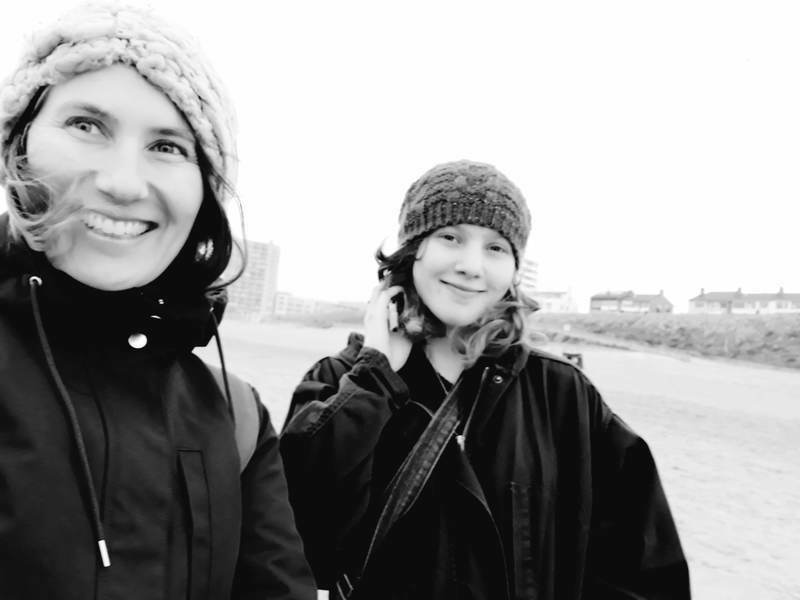 We made the most of needing to stay close to home for some family health appointments, had no travel plans, simplified social engagements, and enjoyed the seemingly long, slow, grey days. I’m not sure how long this feeling will last but thought I’d take some notes and share them with you in case you are wanting to tap into my zen over here. 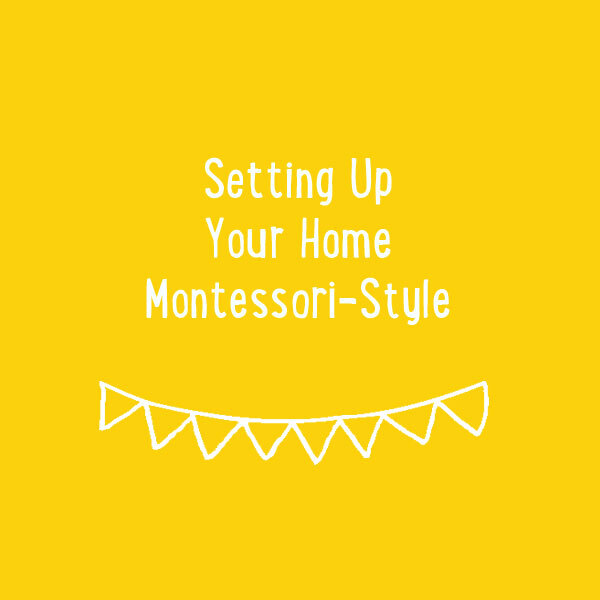 Because I believe that adopting a Montessori approach works best when we are slow and intentional. When we slow down we see more, we feel more and, even though we do less, I believe it’s possible to feel more alive. We can be more present for our children – because you know who also naturally likes to go slow – the youngest children. A lovely mother Marissa who comes to my classes has a beautiful hashtag #thingsIwanttoremember. Inspired by this idea, here are some things I want to remember from these slow holidays. None of this requires more than a bit of going slow and appreciating the simplicity. Maybe this simple list will inspire you to have a slow holiday sometime soon. With young children this is also totally possible – maybe with fewer cups of hot tea, but following their lead and rhythm. whilst I am the first to jump on a train to explore further a-field, no travel also means no packing, no holiday washing, no worrying about travel connections etc. did I already mention cosying up with blankets?! 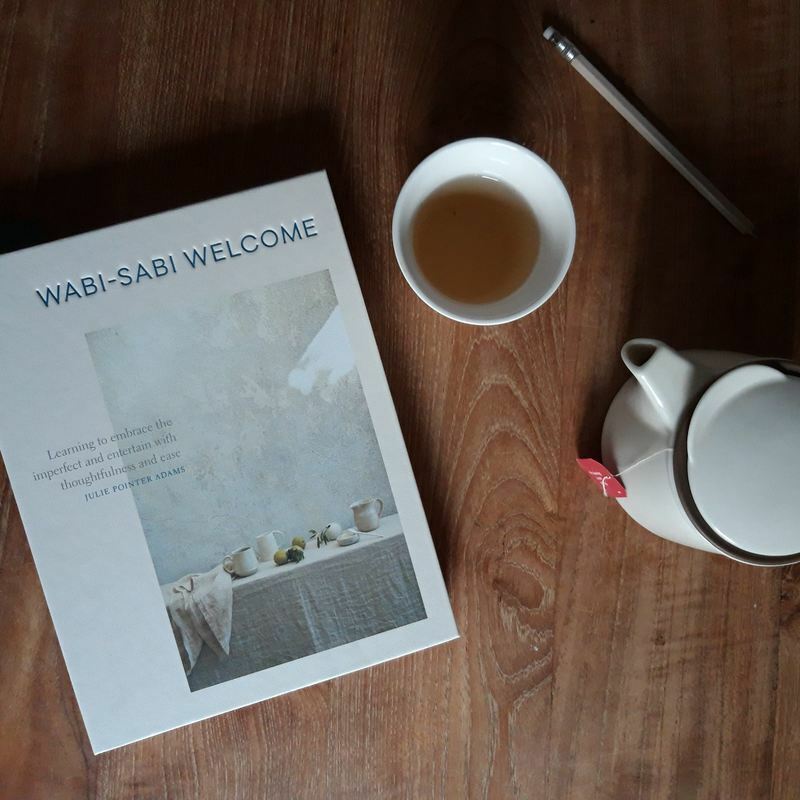 Which brings me to something else I’ve been enjoying over the break – the idea of wabi sabi. It’s a Japanese term meaning “perfectly imperfect”. This sums up perfectly where I’m at right now. Back in 2015 (I think) I got seriously into Marie Kondo (aka the Konmari metho). I think the principles align so well with a Montessori approach of less is more, decluttering your space and mind, and being surrounded only by things that are useful or spark joy. And now I’m moving into the wabi sabi stage. Where things feel better a little more relaxed around the edges. Not aiming for perfection. But relaxed simplicity. I think these principles also apply in Montessori. Where we all feel at home in ourselves and in the home. Where it’s ok that at home we may not put things back every time, but by the time it’s lunchtime; or that the kids build a Lego world in the school holidays and you claim back the living room after the break. Another thing I’ve been loving is the idea of leaving happier than you came. 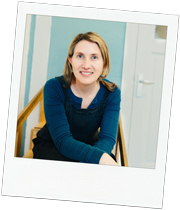 My friend Laura has taken on a leadership role for an organisation where she came up with the idea that people could leave work happier than they came. Instead of wanting to flop on the couch to recover when we get home from work, imagine if we came back feeling energised, happier people in our home lives, with our families, and to others around us. Then I noticed the same quote in a cafe in Amsterdam, and I’m adopting it now too. I’ve even written it on the window of our classroom door. A reminder of sorts to be intentional, to be light, and to live in a way where people we come in contact with in our daily life also leave happier than they came. I was honoured to be interviewed here by Mother’s Abroad in a beautiful series called “Mother’s Voices.” Christina asked some delightful questions. Another fun video series I got to take part in was “Montessori Talks” with Mira from Montessori Essentials. Mira is a fellow Montessori teacher who is currently on the road homeschooling her children from an RV. We cover lots in this interview including what 3 things I’d take on the road with me, and what it’s like to raise teenagers in a Montessori way. I hope you enjoy it. Coming soon is the Montessori Parenting Conference from 21 – 28 January. So many Montessori educators will be online sharing great information just for parents, like Aubrey Hargis from Child of the Redwood and one of my favourite voices, Eloise from Frida be Mighty. I’ll be one of the guests too! You can sign up here to receive access to all the videos during the week. If you are able to help me spread the word about the book during the pre-order campaign and through the launch, I’d love you to join the book team here. Then keep an eye on your inbox in early February for how you can help. We are hoping to create a huge buzz about the book to spread Montessori into more and more homes around the globe. And I’ll be sure to make sure you get some extra goodies for your help. I am also delighted that the book will be published with its original design and book layout which were created by the very talented Hiyoko Imai. 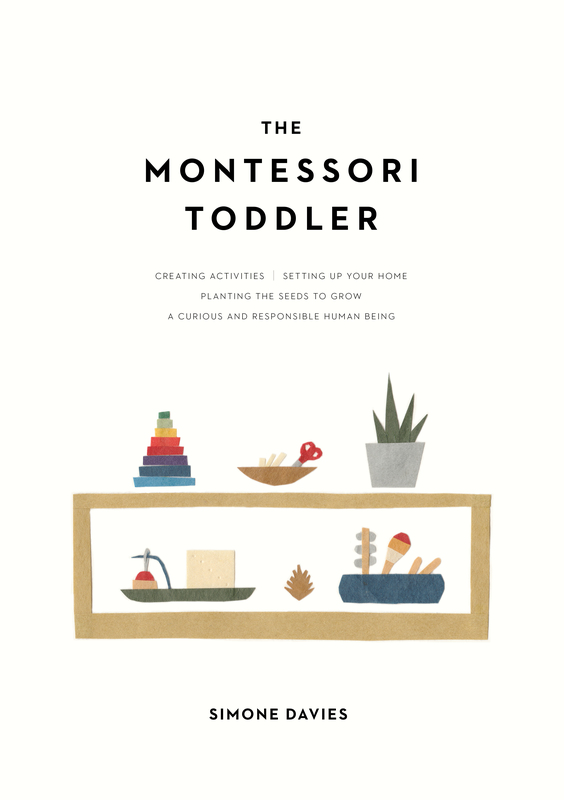 The book is full of useful information for bringing Montessori into the home, and Hiyoko has breathed so much lightness into the book to make it so easy to read and enjoy as you learn. In particular, I adore her hand-cut paper illustrations throughout. Thank you Hiyoko for your wonderful contribution. 3. Would you like to read the first chapter already? I’m delighted that to announce that you can now download the first chapter of the book HERE. Just drop in your email address and it will be sent straight to your inbox. Or simply take a look at the 4-page Table of Contents HERE to see just how comprehensive the book is.